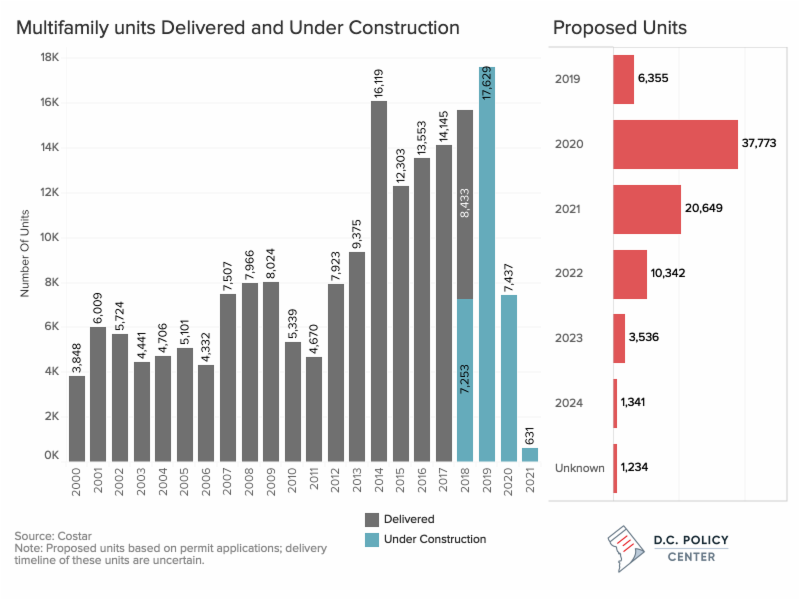 New York Style – Micro Condos Hit DC! 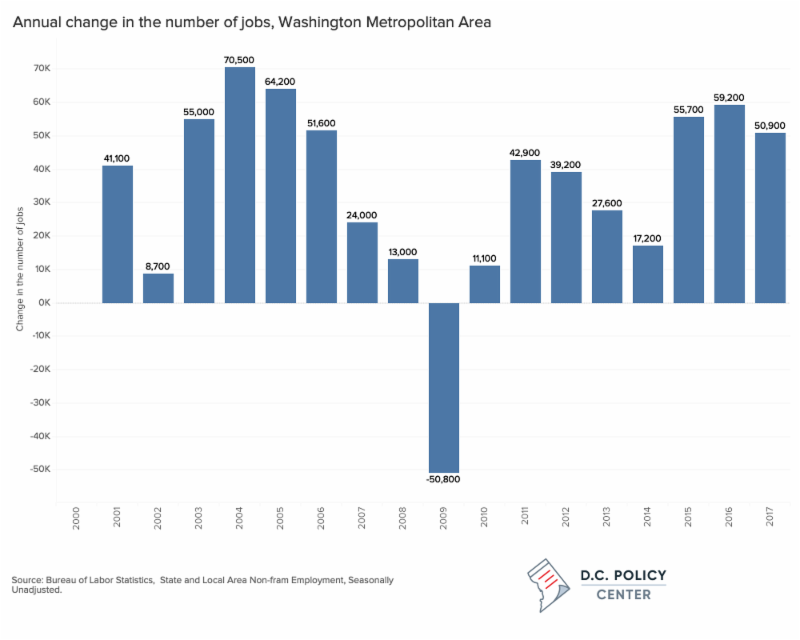 Do you love the idea of DC metro living, but your wallet disagrees? Or want to live in some of the top areas in DC, but don’t want to rent anymore? The brand new Manhattan inspired “Micro Condos”, Adam’s Morgan might be your answer. This new development: Moda 17 is fresh change to the condo market, for younger buyers who want the city life style, and convenience, without the heft price tag! These units range from 350-680 square feet, but offer streamline construction and design to help maximize the space. These units are also more affordable than other units in the area, ranging from $249K for studios, up to $549K for two bedroom units. The units are designed with space saving features like pocket doors, built in storage and shelving, frost glass and even build in beds to help maximize every foot. The builder also designed many units without hallways to create a more open and efficient layout. These units are in an unbeatable location, across the street from Harris Teeter and just steps to a number of restaurants, retail and night life in Adams Morgan, Logan Circle, Dupont Circle And U St/14th St corridor. The areas also has a 93 walk score! For renters in the area, this more affordable option versus paying higher rent prices! Moda 17 is located at 2424 17th St. NW, Washington. Contact us today, if you are interested in learning more about these micro units, and buying in DC! Most of our team is licensed in DC, VA and MD! Lyon Village Playground & Sprayground – A Summer Treat for Kids! Arlington residents know that one of the ‘coolest’ places to be on a hot summer day is the Lyon Village Spayground, located at 1800 N Highland St in Lyon Village, just off of Lee Highway. According to Arlington County’s website, “the 1.5 acre park was completely redesigned with the help from Lyon Village Civic Association. A new water play area at the Lyon Village Park playground offers kids a fun way to beat the heat this summer. Five in-ground sprays gushing water into the air take running through the sprinkler to a new level. The free, public “sprayground” also features a 13-foot-high water wheel and dumping bucket that splashes kids with water.” It also features a sandbox, new paths, an ADA accessible water fountain, play areas, and swings. If you’re looking to buy a home in Lyon Village, you can search here. If you would like an automated monthly report of home sales in Lyon Village, you can sign up here.